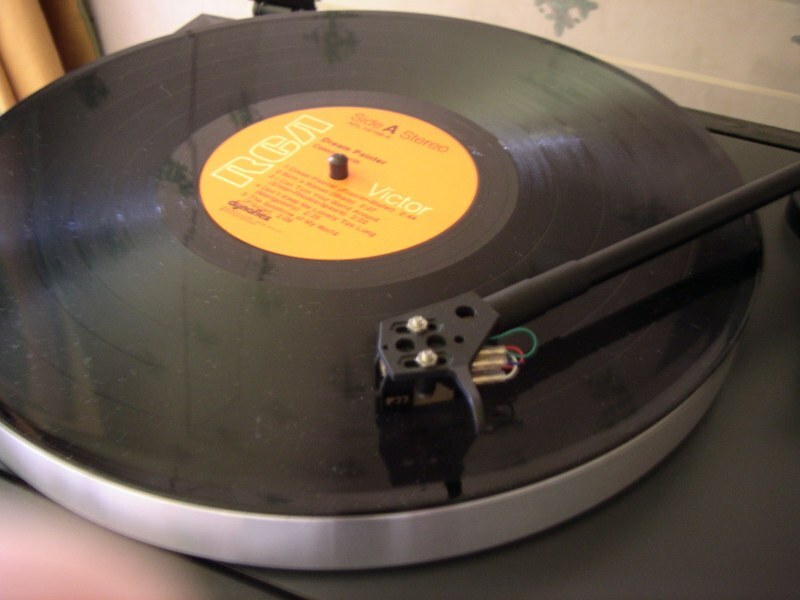 We can transfer any number of vinyl records onto CDs containing MP3 files for playback on a car stereo or MP3 player. Each album will be transferred onto its own individual CD disc unless otherwise specified. Generally, as many as a dozen LPs can be fitted onto a single CD with tracks in MP3 format. We charge per LP for this service. Knighton Media can transfer any number of vinyl records onto CDs that will play on any CD player (with or without individual tracks). Each album will be transferred onto its own individual CD disc unless otherwise specified. We charge per LP for this service. 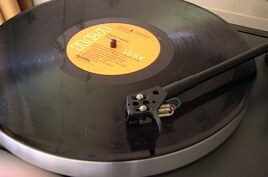 We can also transfer multiple tracks from various vinyl LPs, singles or 78s onto a CD. We charge per track for this service with a minimum fee.